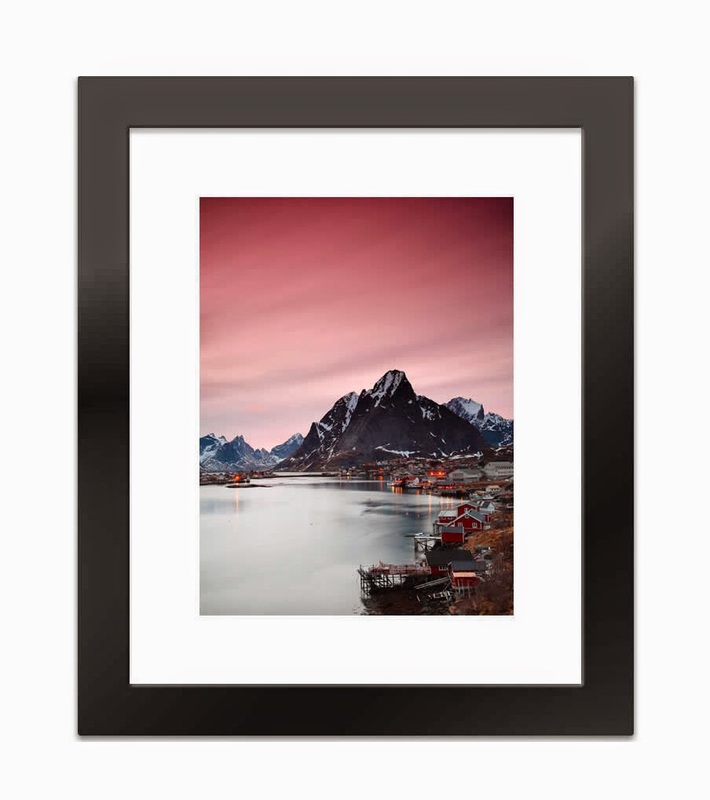 After seeing the SnapBox's prices, I went berserk last night and got about a dozen of my photos framed. 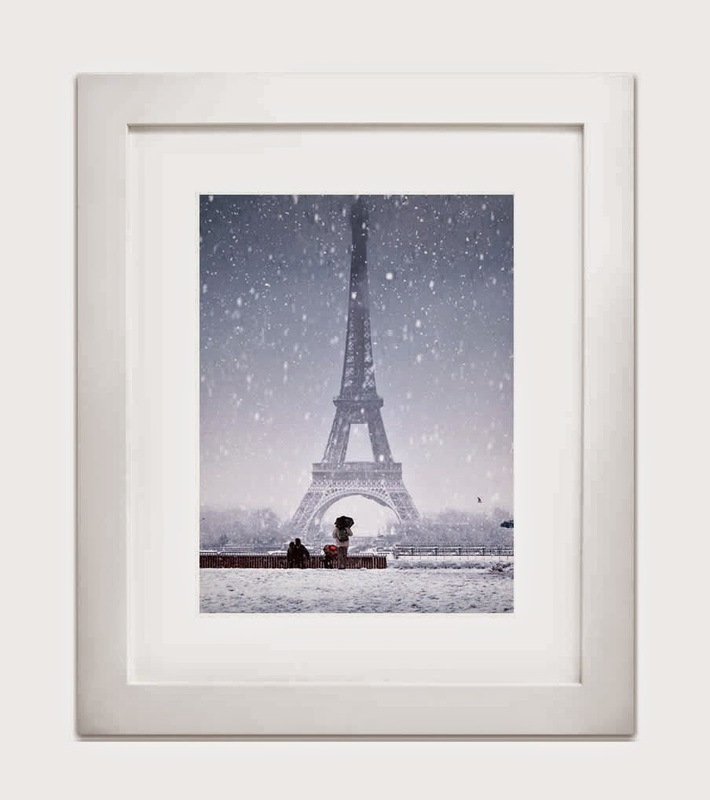 Framed prints start at $11.99 for an 8×8 (BEFORE sales discounts!). What they lack in frame style options (one style, black or white), they more than make up for in size and other product options.